General information on Live Sea Fucoidan for drinking from Japan. Total Weight of package: 3 kg. Full insurance coverage: mandatory. Shipping by EMS only! 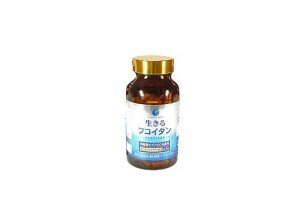 Application: take 30 ml per time 2-4 times a day after meal. 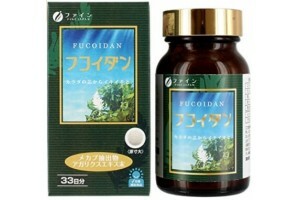 Active components: Fucoidan (100% natural mozuku extract, no dry freeze, no harmful processing), honey, vitamin C, vitamin B6, vitamin B1. 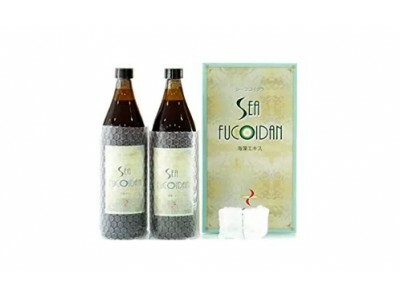 Original Live sea fucoidan from Japan for drinking with most effective components. 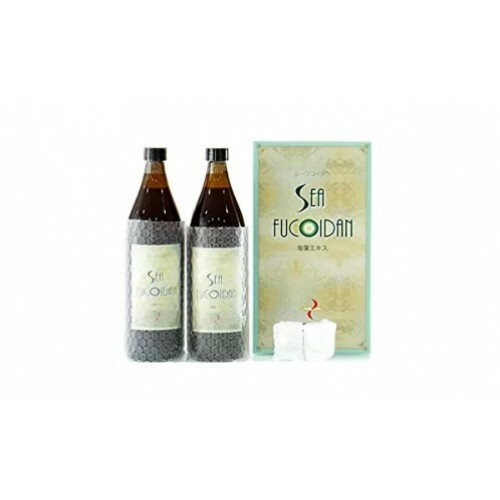 Due to specific manufacture process all biologically active components are preserved and you get 100% fresh original fucoidan with best possible concentration and effect. shelf live is 2 years. Once opened please finish within one month. After bottle is opened please store in fridge. 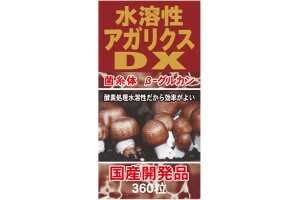 Japanese cancer and oncology medicines. Live Fucoidan (oncology, cancer) 150 Tab. 1 month. 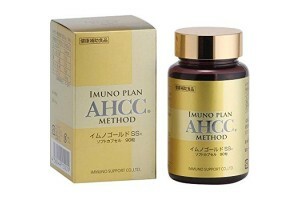 1500 mg.
AHCC 90 tablets 300 mg Immuno modulator.